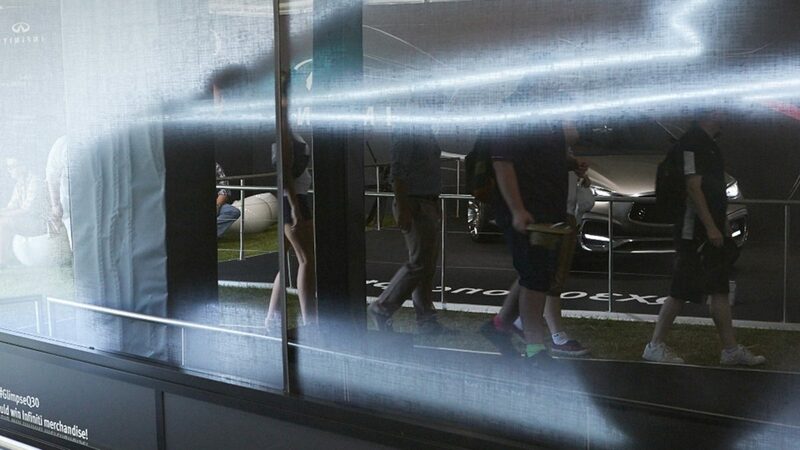 The future arrived at the Goodwood FOS 2015 with a thrilling world first: an intriguing interactive glimpse of the new INFINITI Q30, ahead of its official launch at the Frankfurt Motor show in September. 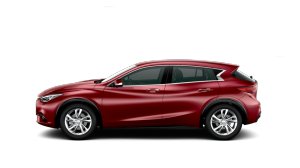 This ground-breaking model fuses elements of coupé, hatch and crossover into a new class created for the non-conformist. In a fitting challenge to convention, its presentation blended revelation with concealment. A genuine Q30 was kept under wraps inside the INFINITI Design Box, before we gave visitors a chance to reveal the contents: each time a tweet with the hashtag #GlimpseQ30 was sent, a partial silhouette of the car’s outline would flicker with blue light, to give a tantalising taste of what’s to come. The Design Box was accompanied by an advanced 3D LED light show that brought the Q30’s key design features to life. 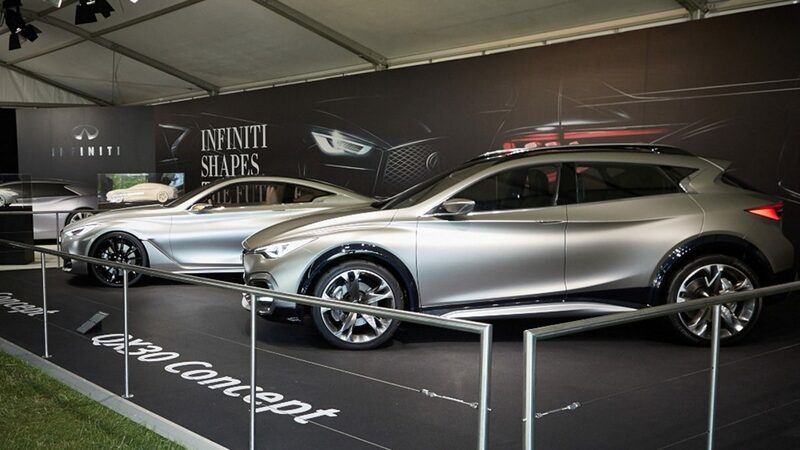 Our design studio took up temporary residence during the four days of the festival, with a display called INFINITI Shapes the Future. This was a unique chance to get an advance view of upcoming additions to our fast-expanding range, and to see our new design direction up close. The design team were also on hand to introduce visitors to our latest key concept models – two of which had never been seen before in the UK. 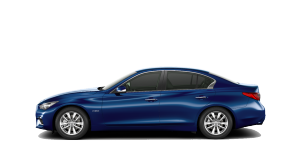 The Q60 Concept is a striking new vision of an elegant sporting 2+2 coupe, fusing stunning looks with exhilarating speed to create a new design icon. 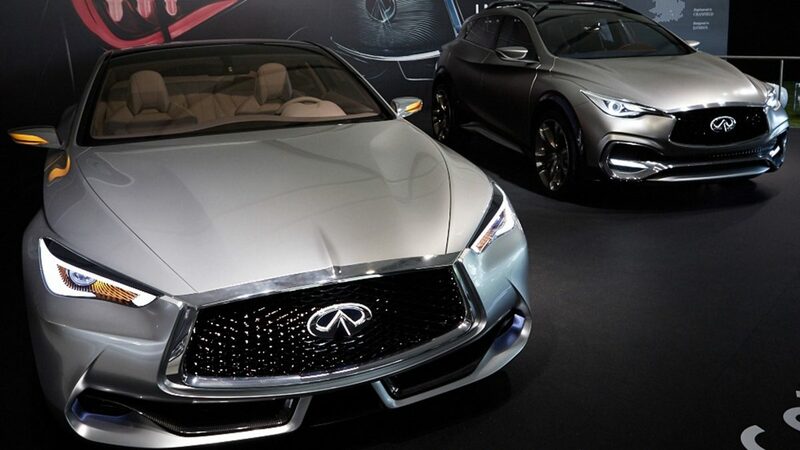 The Q80 Inspiration (a special display version of the concept) previews INFINITI’s future design language in a super-luxury four-door fastback that embodies progression. 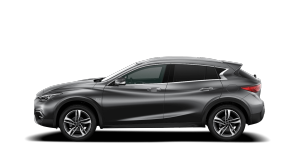 The QX30 Concept made its UK debut at Goodwood, representing a game-changing new crossover that combines command with a sleek coupé appeal. The production version is due to leave our Sunderland plant next year. 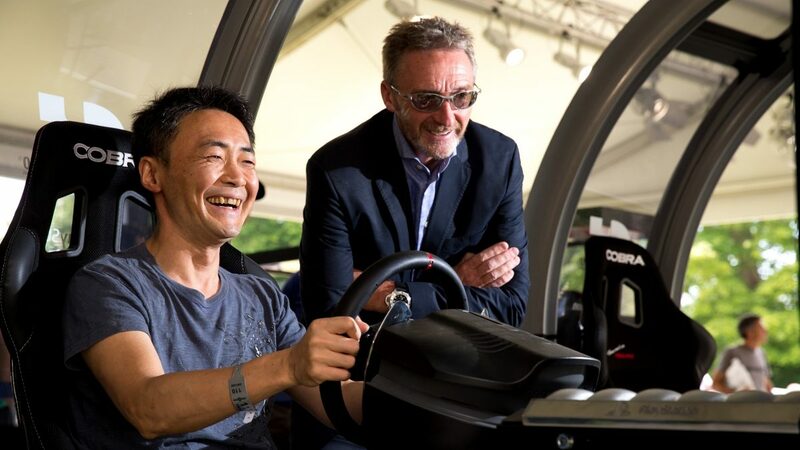 Visitors were also invited to witness our designers’ racing dreams, with a model of the INFINITI GT Vision Gran Turismo – a virtual car designed especially for the latest iteration of the racing simulator, Gran Turismo®6. We even invited them to take the wheel in PlayStation™ pods at our stand, with the fastest speeds winning prizes. And for those seeking a more tangible show of INFINITI ’s racing prowess, there was also the INFINITI Red Bull Racing Formula 1™ car on display. 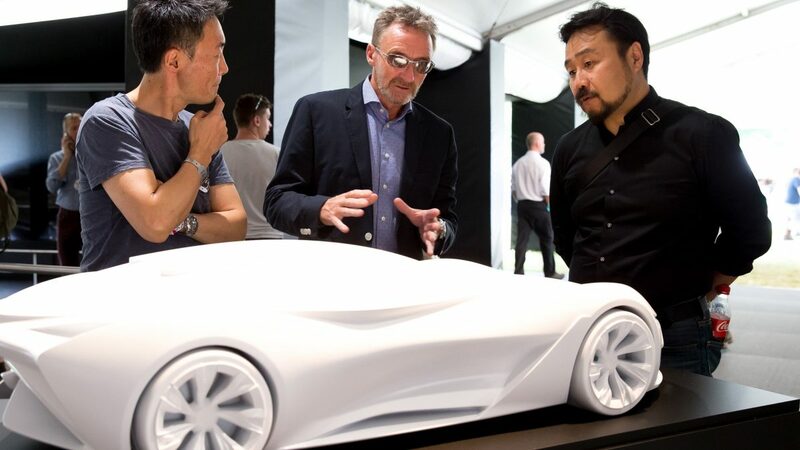 Special guests included Kazunori Yamauchi, the man behind Gran Turismo, who came to see the model of the INFINITI Vision GT designed specifically for the game. 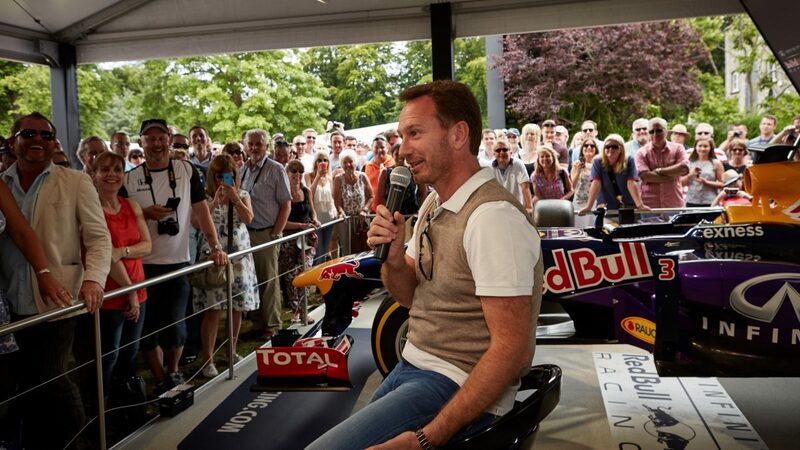 Christian Horner, Team Principal of the INFINITI Red Bull racing team, took part in an entertaining Live Q&A with F1™ Sky Sports presenter Crofty (David Croft). 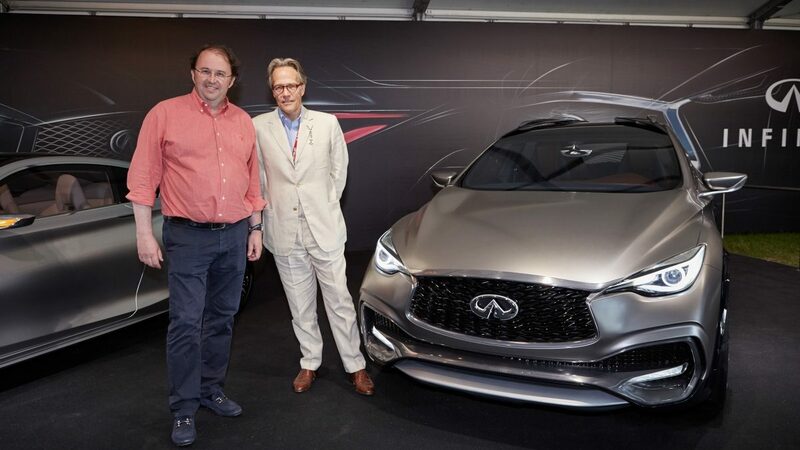 Finally, Lord March, owner of Goodwood House, was treated to a personal tour of the INFINITI design studio.